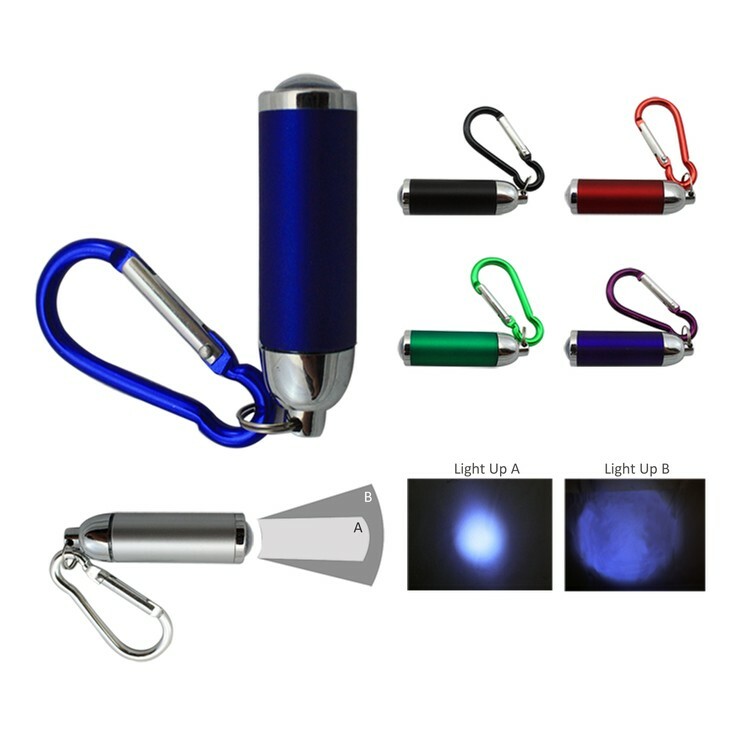 2 mode light patterm flashlight with carabiner. 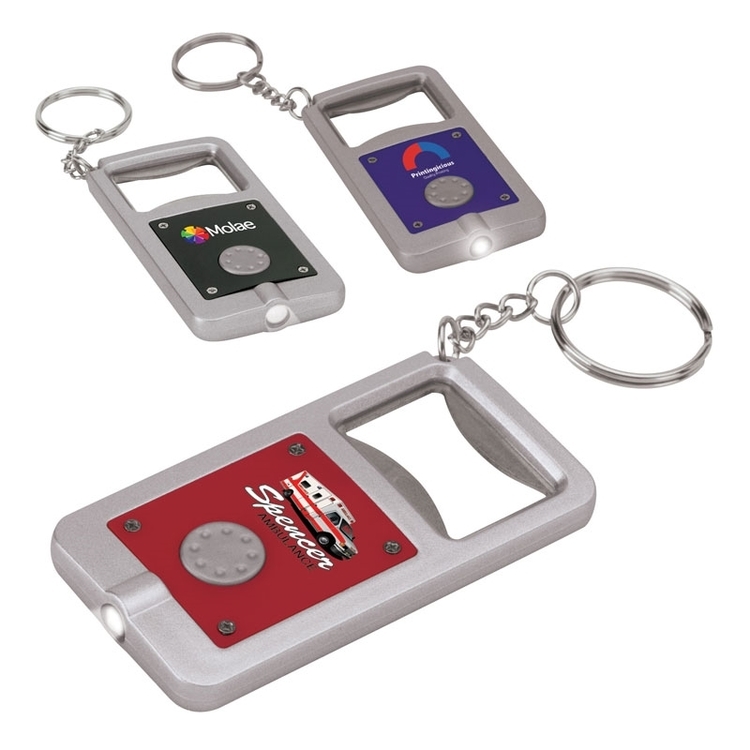 •	Custom shape flight embroidered keytag keychains. 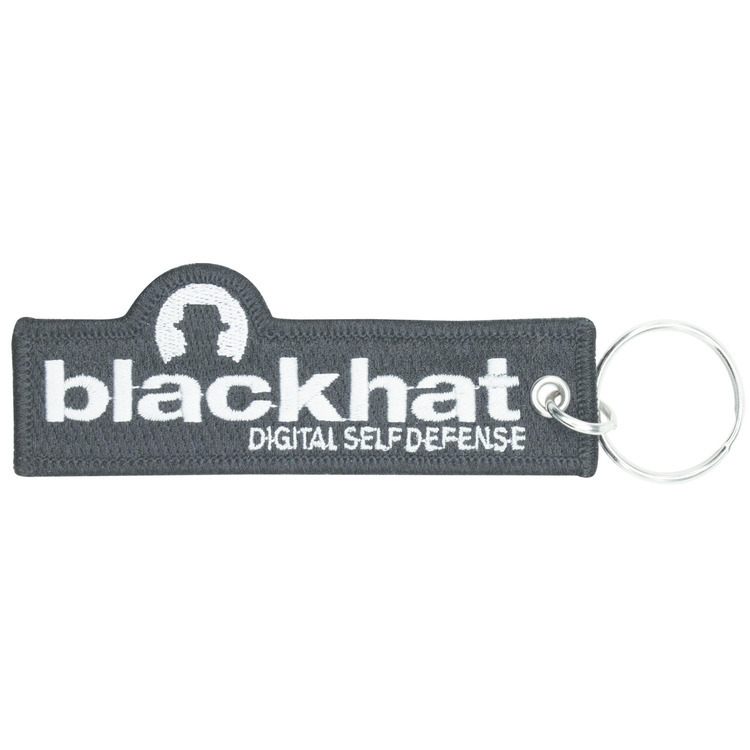 •	5” x 1” size •	Includes custom shape on cotton twill material. 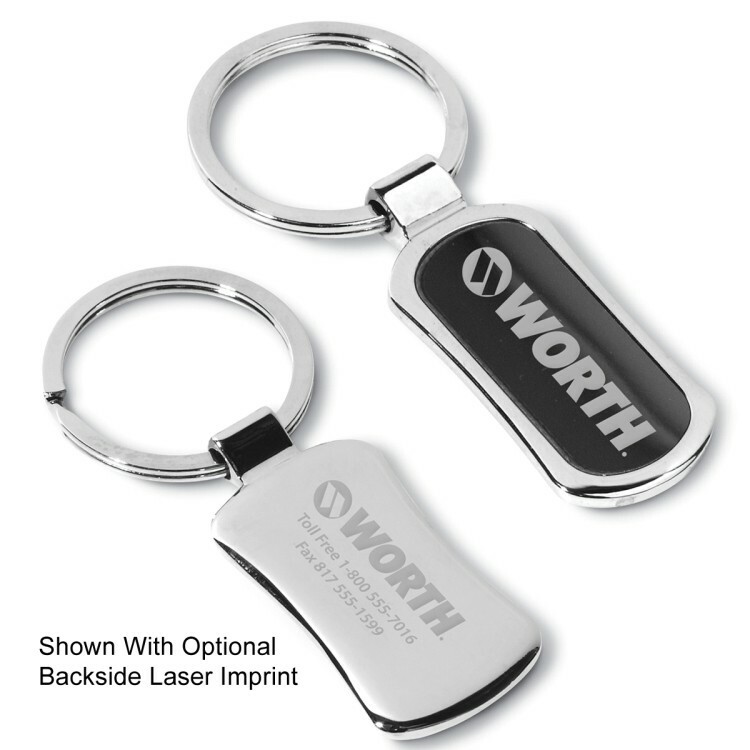 •	Includes 2-sided imprint with up to 70% thread coverage. 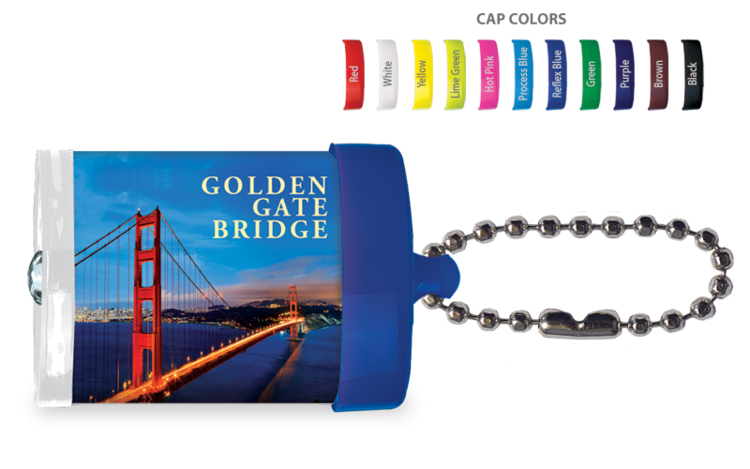 •	Up to 7 thread colors Included. 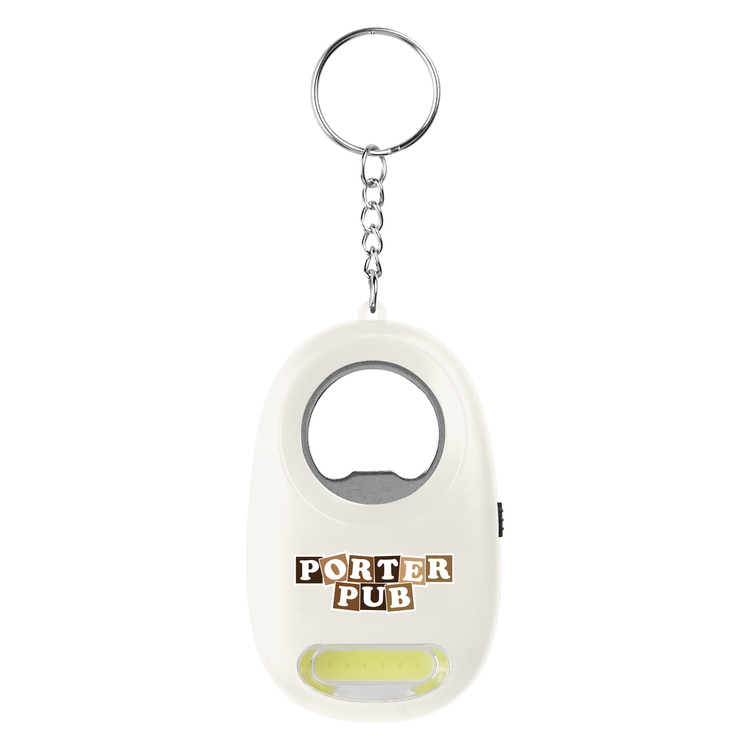 •	Includes merrowed border, metal eyelet and split keyring attachment. 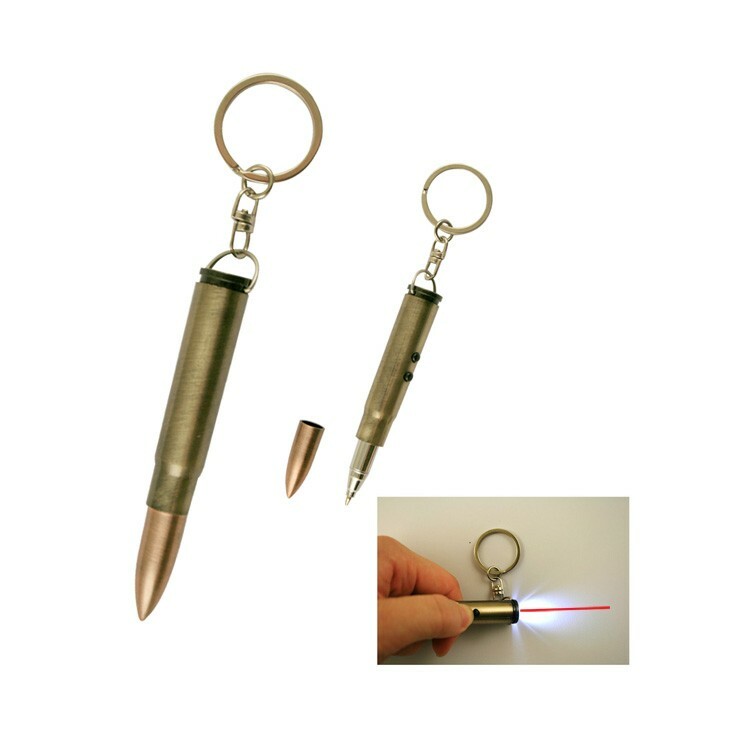 •	Other attachments available. 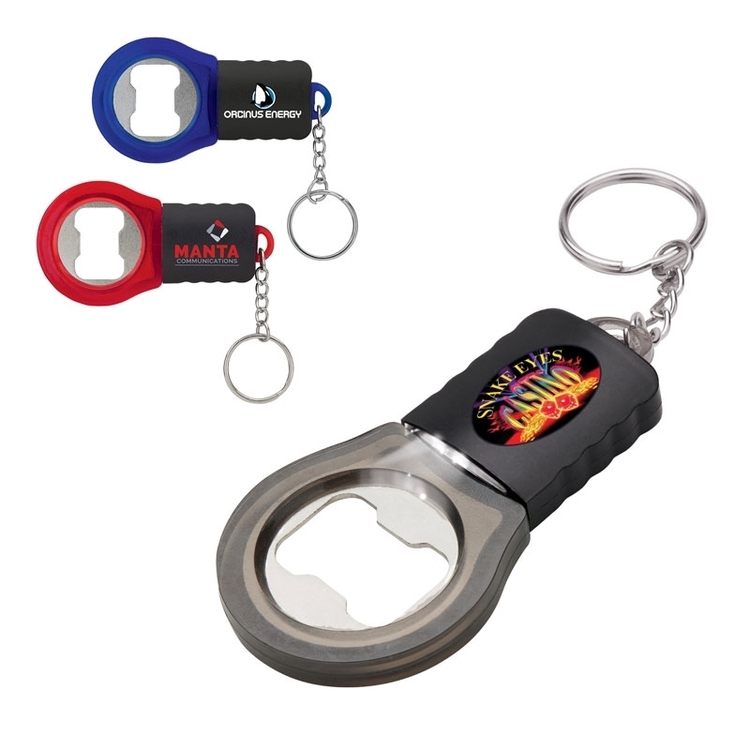 Light up your next promotion with our torch key chain / bottle opener combination. 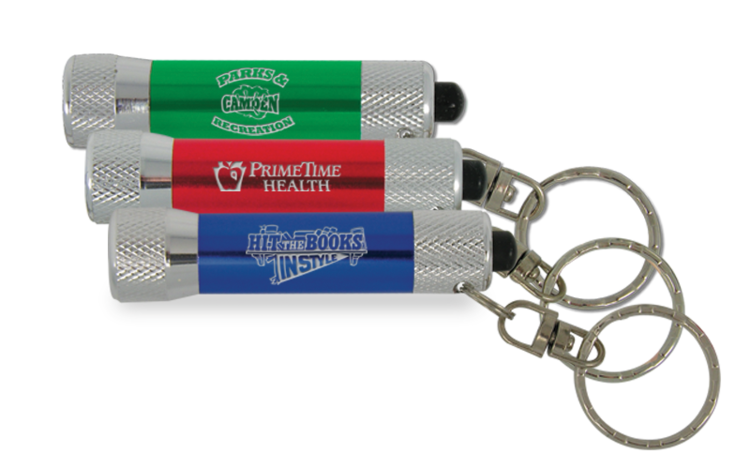 Be the torchbearer of success to school, church or business fundraisers with this keychain combo favorite. Include a QR code for even more impact. 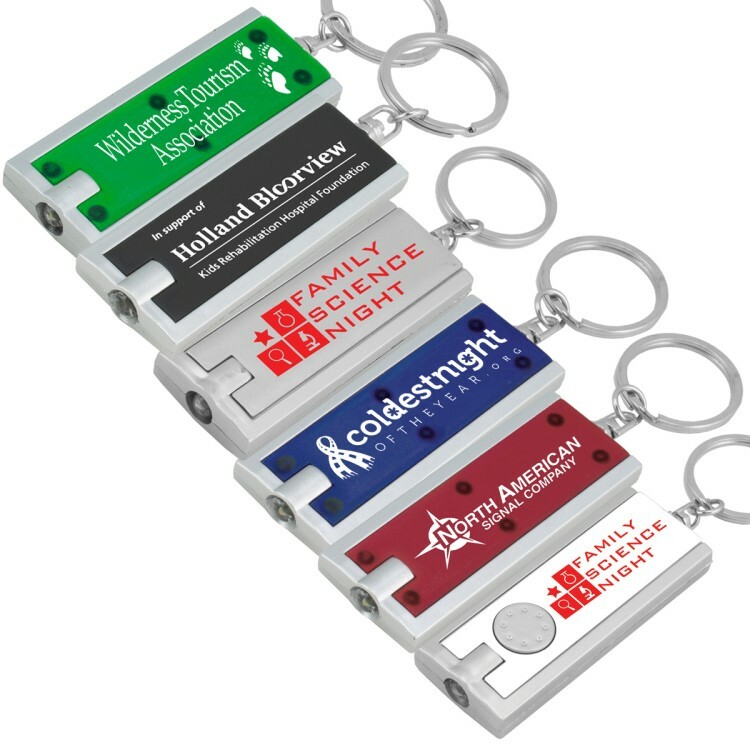 The clip on key light is the perfect item for your next event. 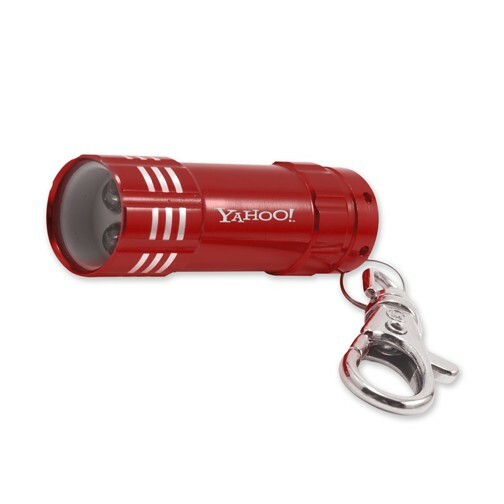 Each flashlight has 3 super bright white LED's and a swivel clip. 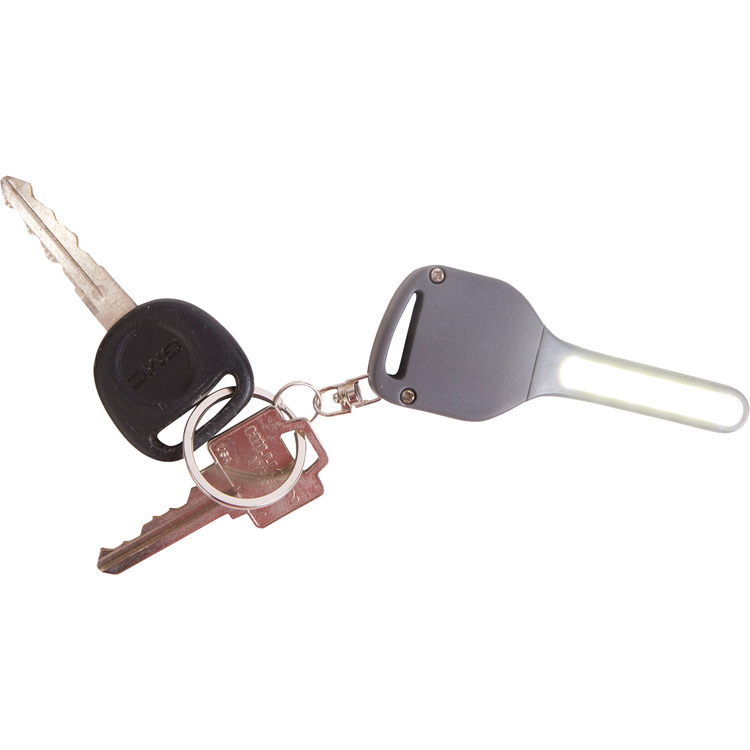 The clip can be used to hook on to your keys, bag or backpack. 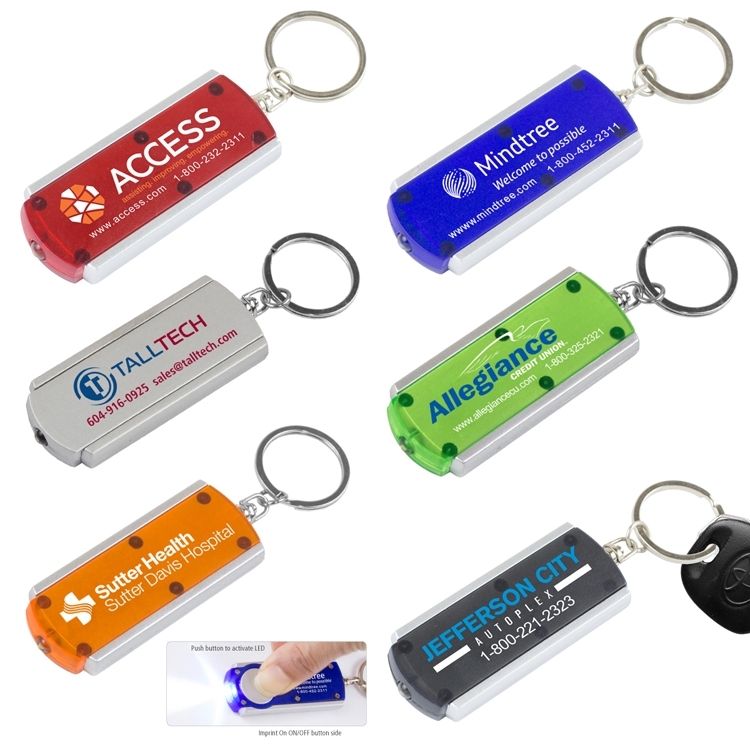 The mini flashlight key light is the perfect giveaway for all types of industries and promotions. 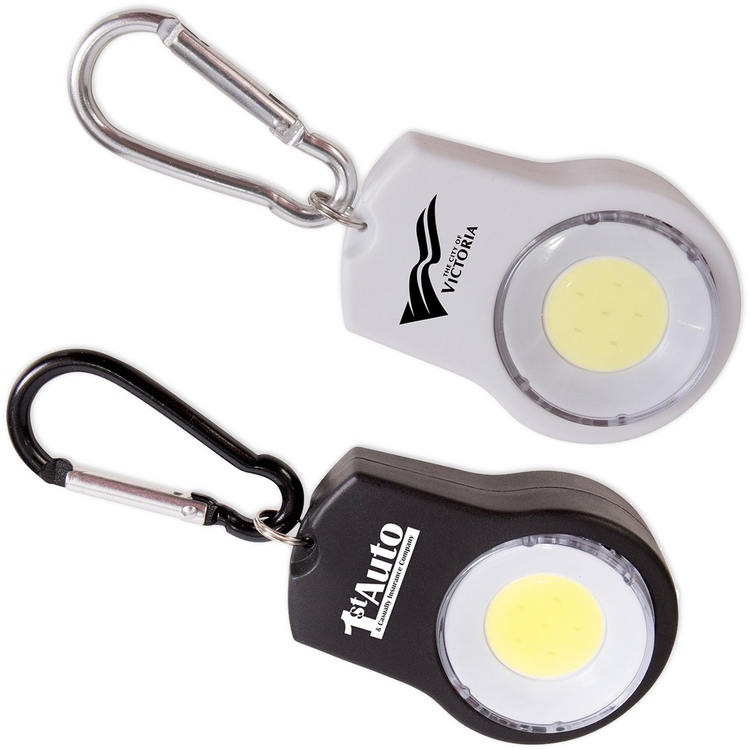 The sleek design and practical use makes this 3 white LED flashlight a BRIGHT promotion! 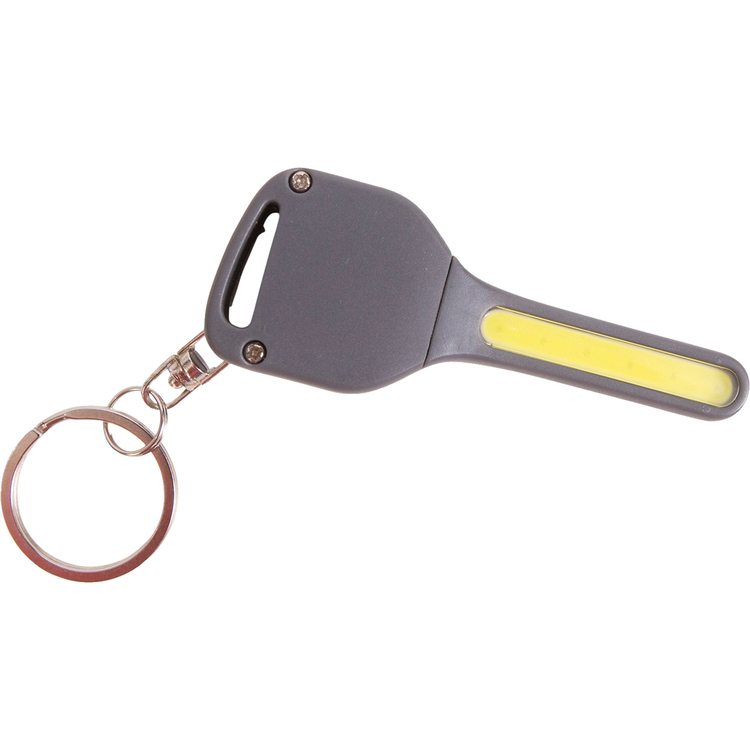 The flashlight key light has a swivel key ring and batteries are replaceable. 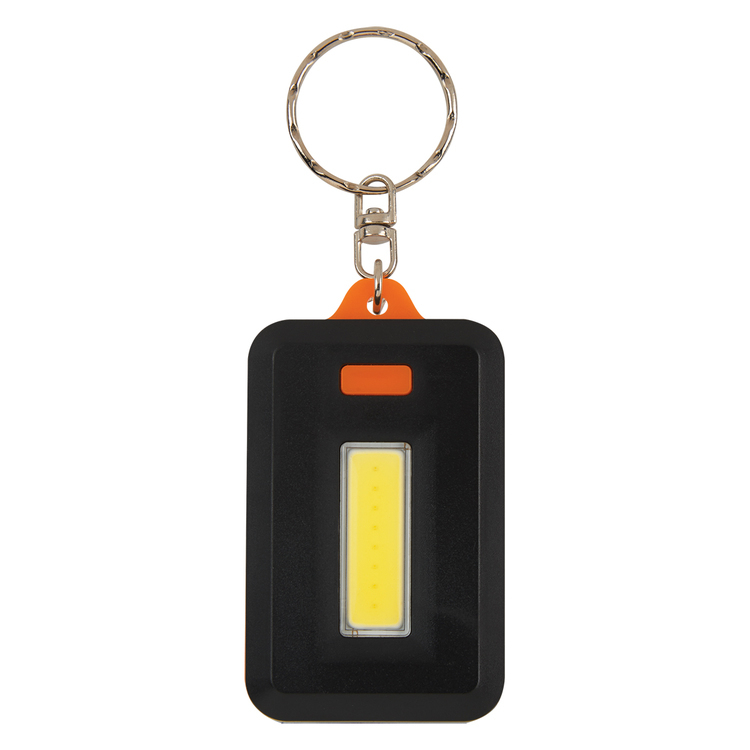 Here's a fun little, but bright light, to attach to your car and house keys. It is a new modern design with bright COB lighting. 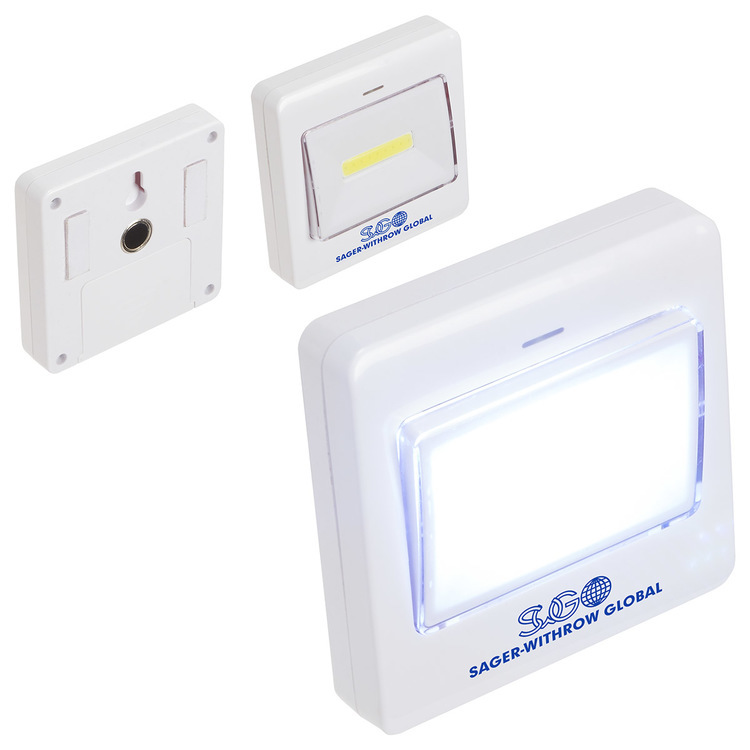 It has three light modes; bright, low and blinking. 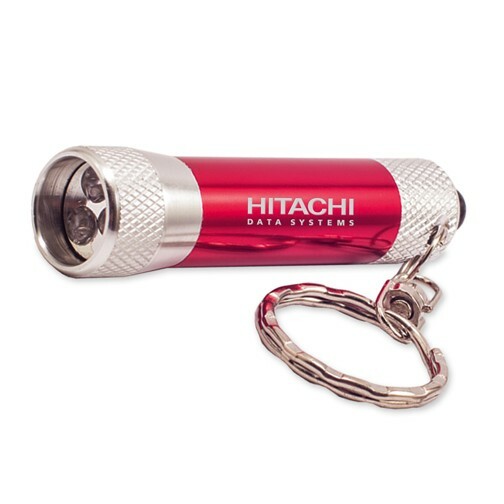 It comes with 2 non-replaceable CR2032 batteries. 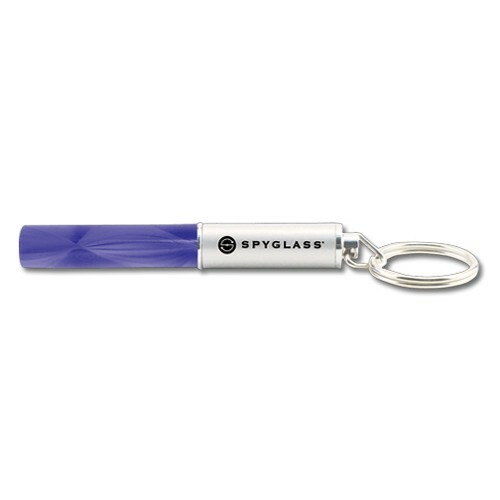 The mini key light spiral wand is the perfect light source for fun promotions. 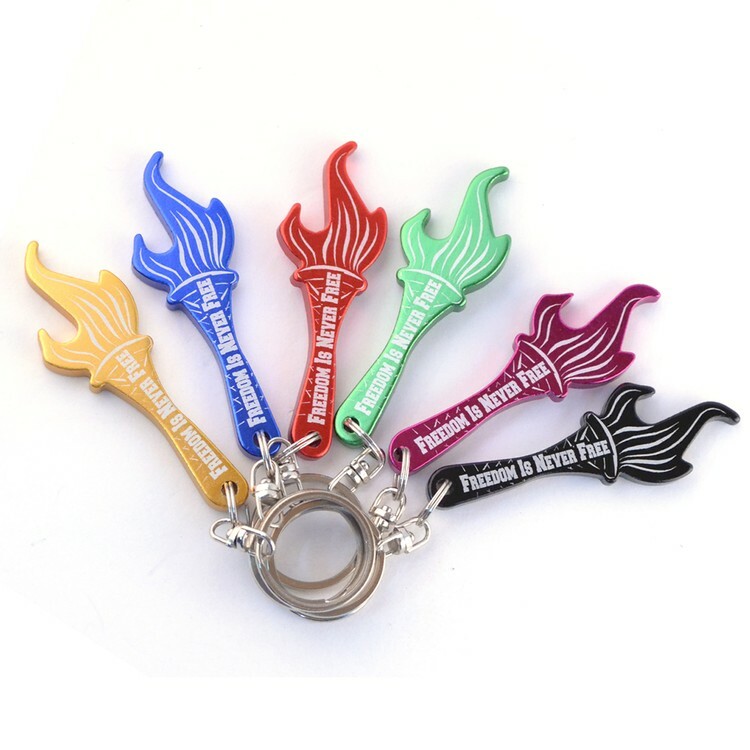 Each spiral wand has a chain and is the perfect key light / key holder. 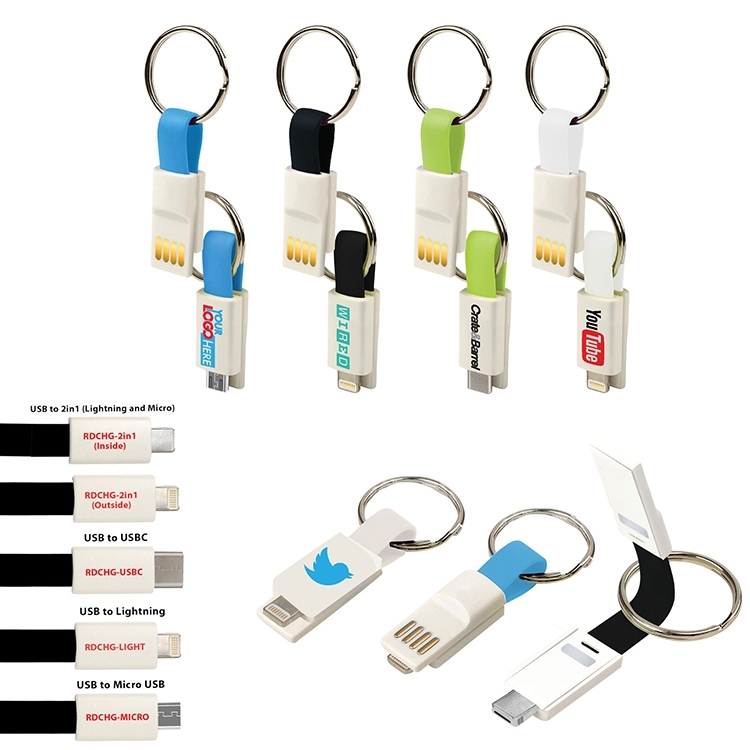 Never loose your keys again! 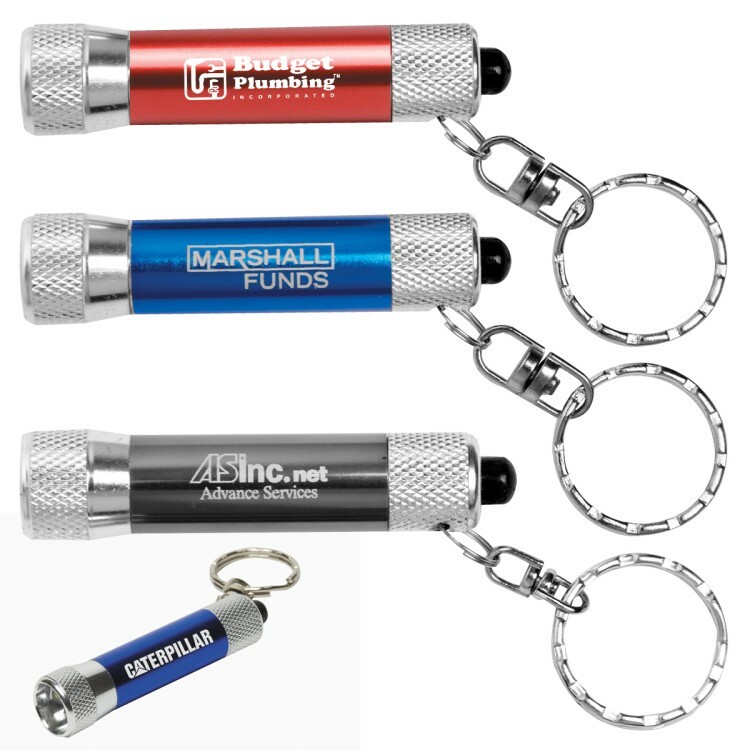 The mini key light bubble wand is the perfect light source for fun promotions. 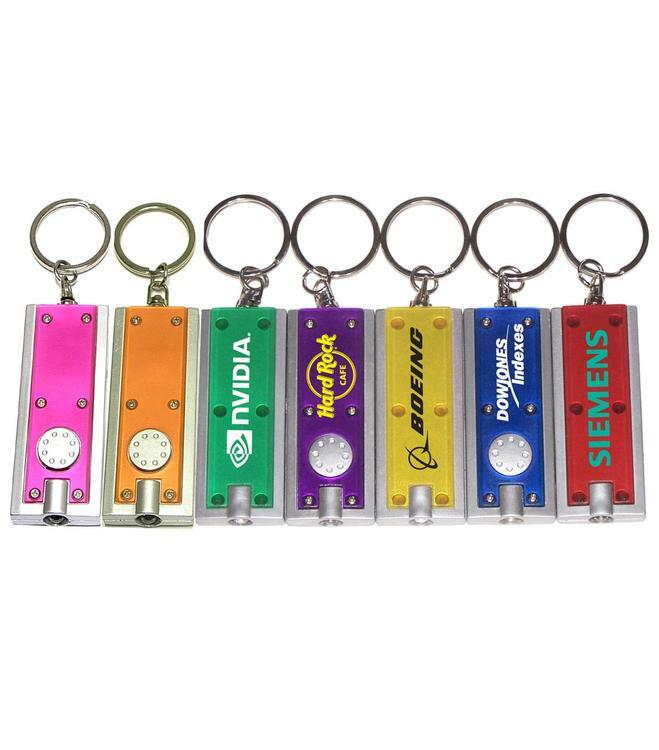 Each bubbly wand has a chain and is the perfect key light / key holder. 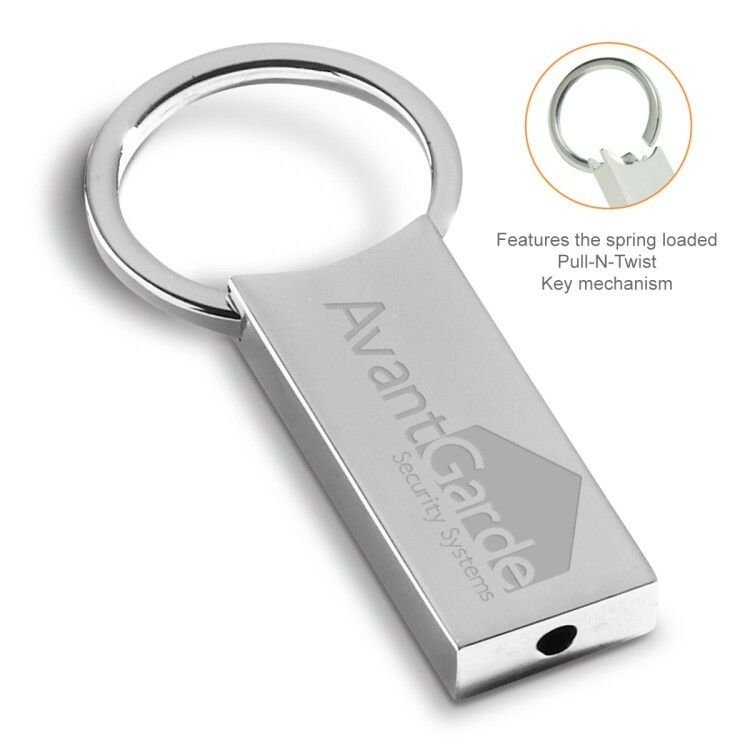 Never loose your keys again! 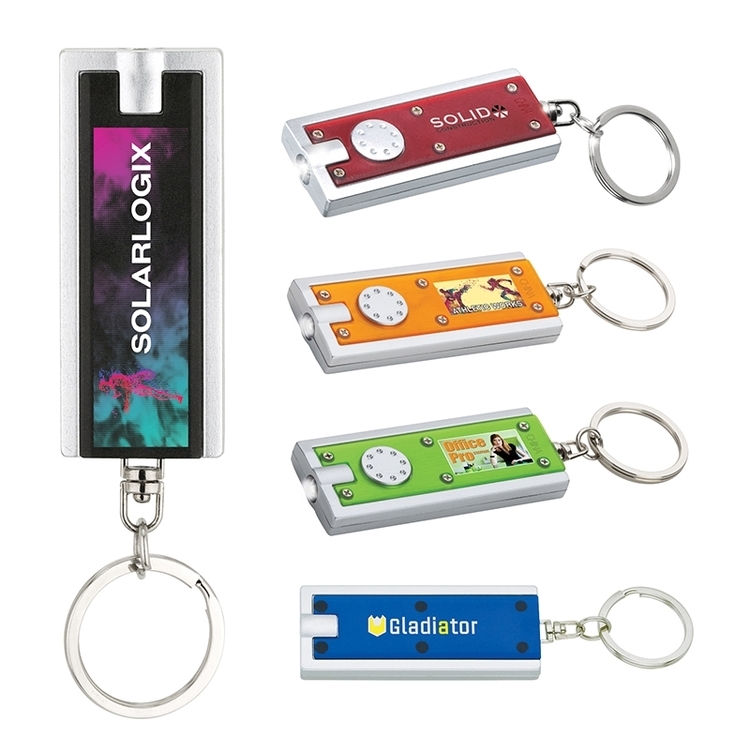 The Light Box key chain takes you back in time to the retro cinema signs. 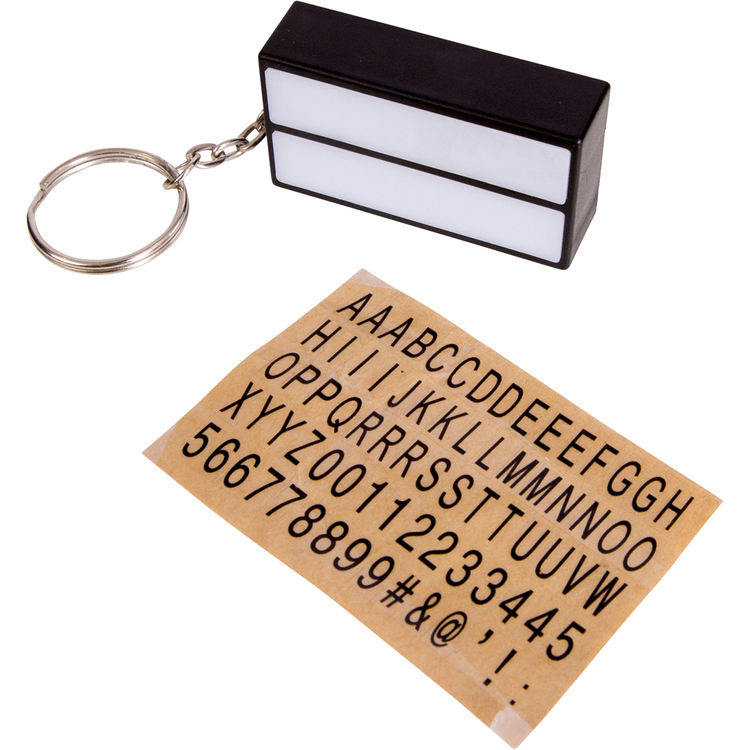 It includes stickers with 75 letters, numbers and characters to create your own words or phrases. 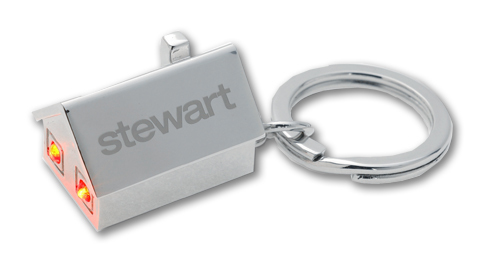 Also includes a split metal key ring. 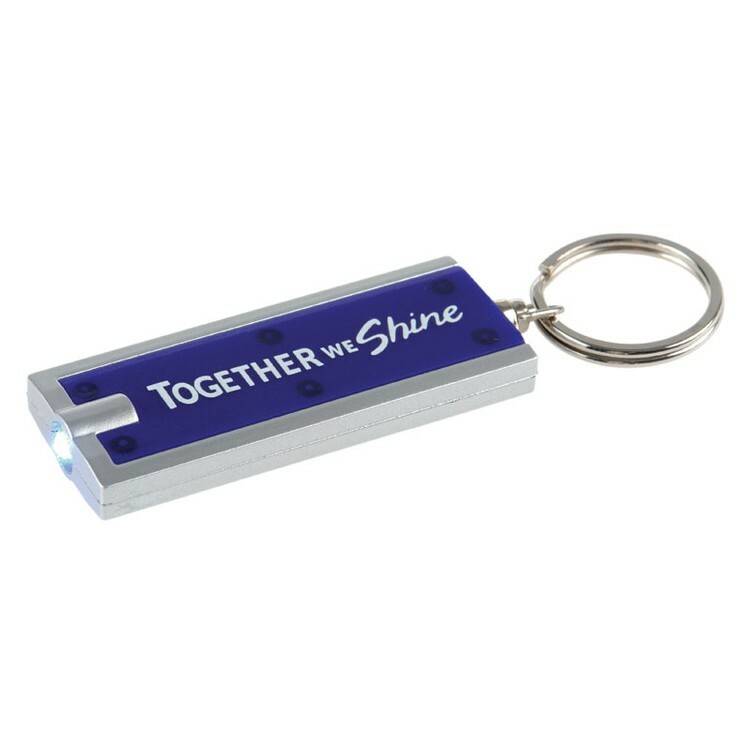 It has an on/off button to light up your message. 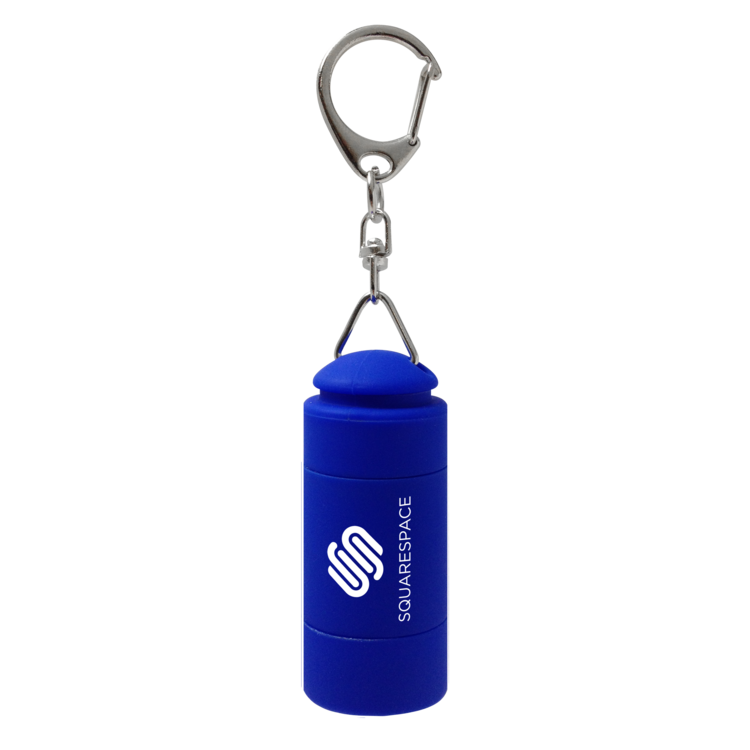 It comes with 1 replaceable LR44 battery inserted.